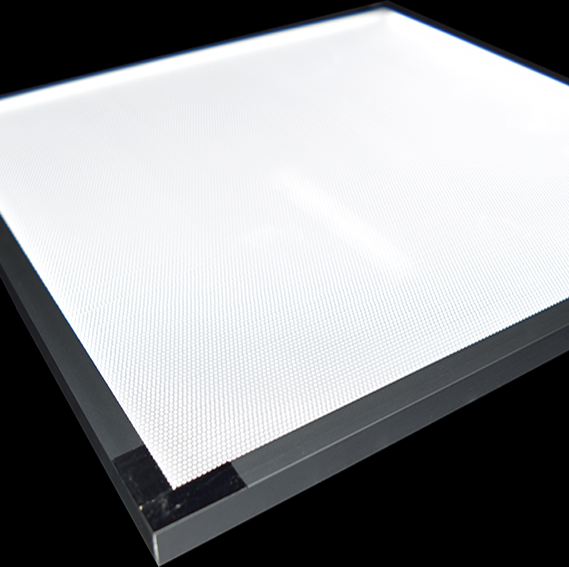 LED lighting Applications for displays, signage, commercial and industrial applications. 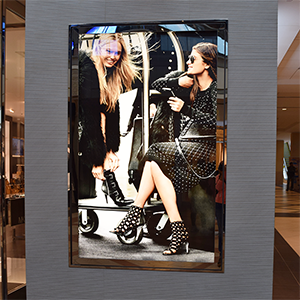 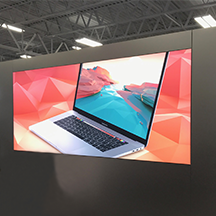 LUXX LIGHT TECHNOLOGY has developed the new standard in LED edge lit panel applications for interior lighting, retail graphic displays and signage. 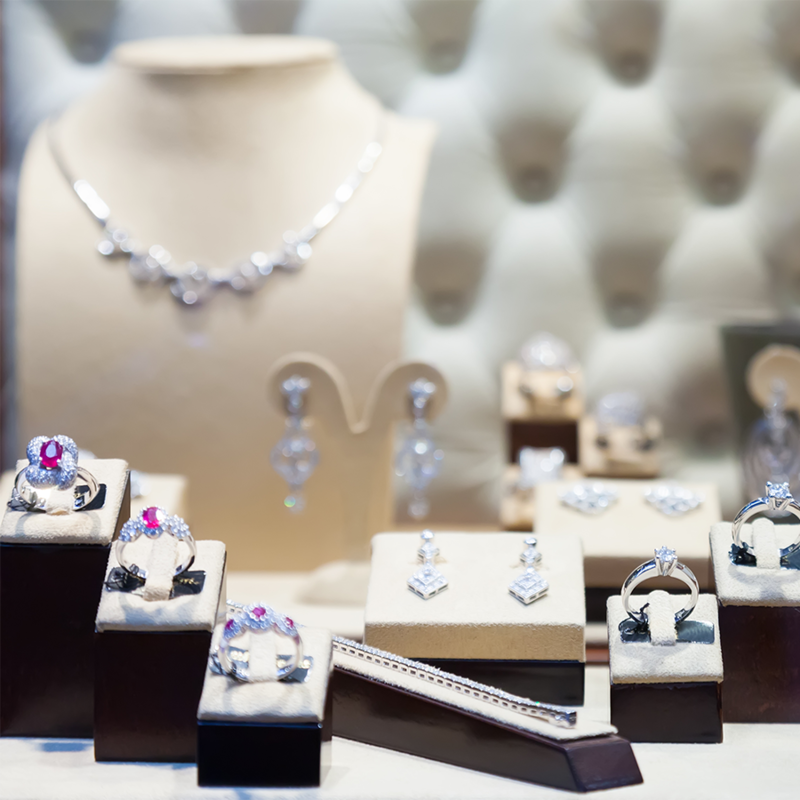 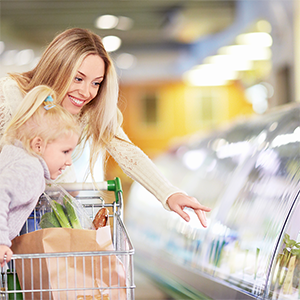 There’s a psychology behind a customer’s perception and their buying choices. 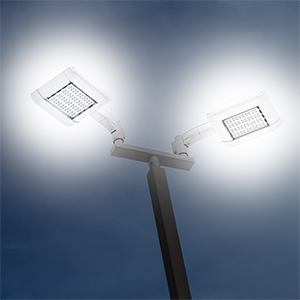 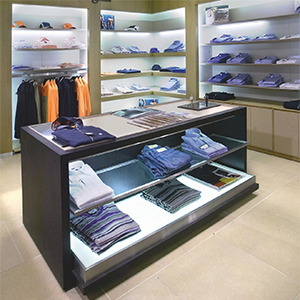 Our goal is to feature products in the most appealing way through the use of proper LED lighting. 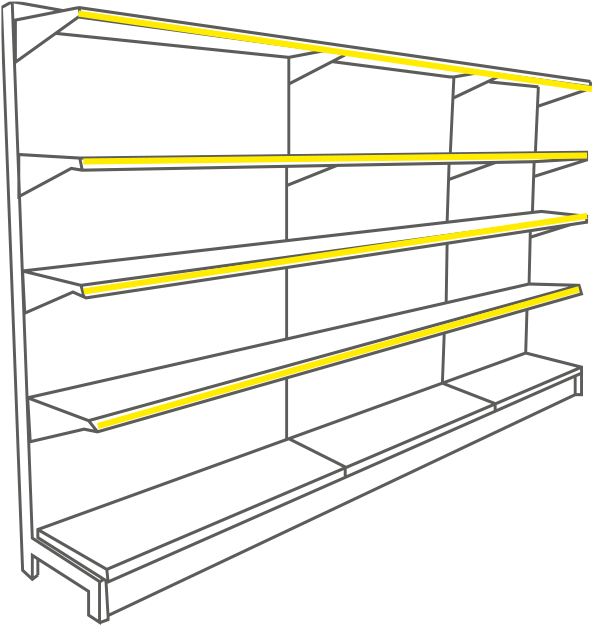 We offer solutions for retail display’s of merchandise and fresh food, trade show exhibits and more. 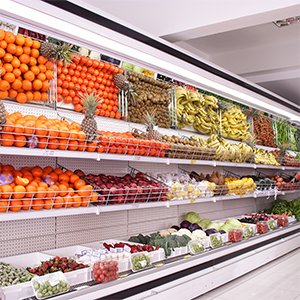 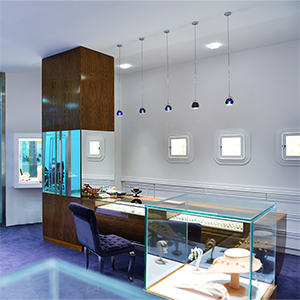 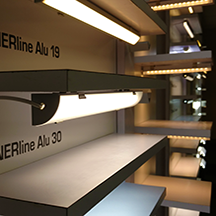 Our exclusive LUXX-Brite Technology utilizes specially designed refractive optics that accurately focus the high-intensity light output of our Commercial Refrigeration LED lights to make display cases more visually appealing. 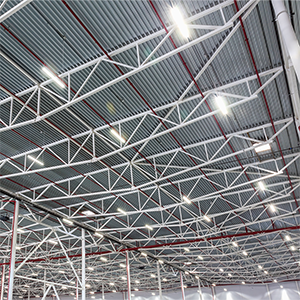 We provide LED options for commercial applications including ceiling lighting for retail stores or warehouses and parking lot lighting. 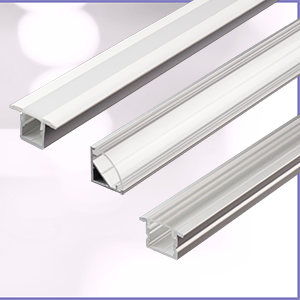 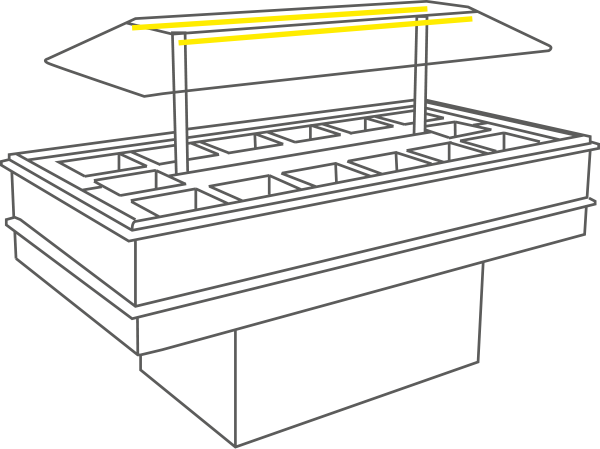 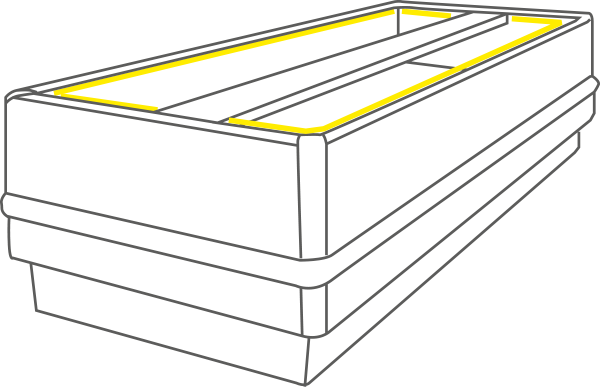 LED Lighting profiles to protect and mount your LED Lights. 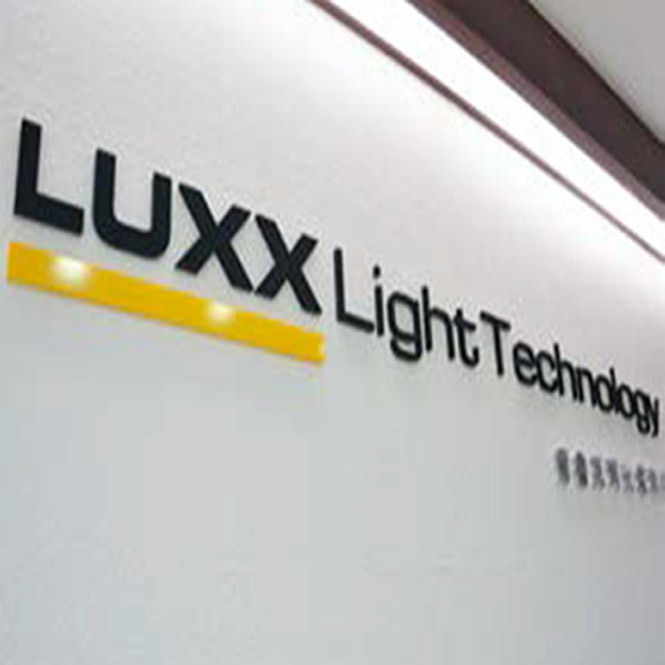 LUXX LIGHT TECHNOLOGY provides only the top-quality, tested and proven, dimmable and non-dimming LED drivers. 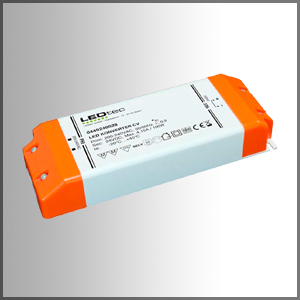 Our 12v and 24v DC LED power supply options (dimming and non-dimming) are engineered to prolong the life of your LED lighting, while our dimmable LED drivers provide the best dimming behavior available. 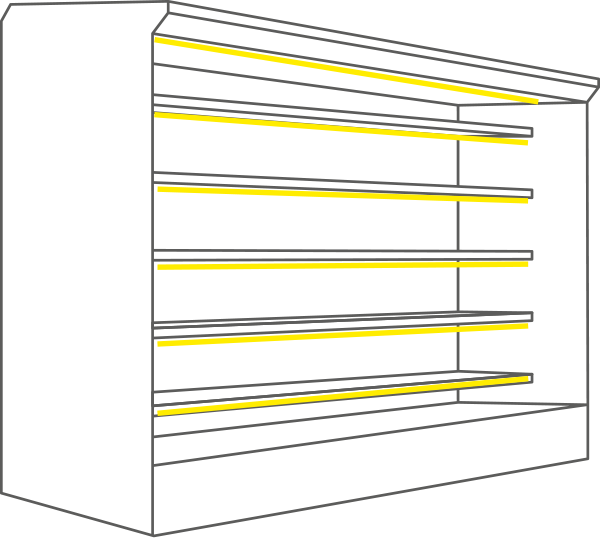 We also carry converters, power cords and mounting hardware, including mounting kits and individual parts.